Stephen Funnell is a Senior Financial Analyst specializing in industrial wholesale appraisals. 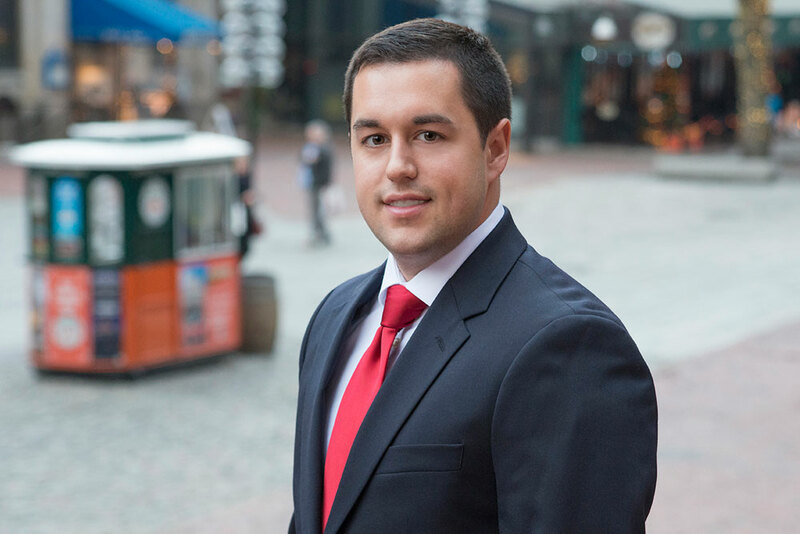 Working out of the Boston office, Funnell is responsible for reviewing financial data, conducting industry analysis, and understanding businesses to build models to determine the value of assets in a hypothetical liquidation scenario. He earned a BS in Business Administration with a concentration in Finance from Bryant University in 2015.